Despite the summer heat, the ZIVO strain is still able to grow in raceway ponds as daytime ambient temperatures flirt with the 120⁰F mark. Partial shading of the ponds appears to help keep the algae cool enough to continue adding biomass, albeit at a slower pace than its optimal range of 60⁰ to 70⁰F ambient air temperature. Synthetic Genomics, Inc. (SGI) chief phycologist, Dr. Louis Brown, supervises the cultivation and applies a wide range of metrics to the cultivation process in order to refine factors ranging from water flow and pH to nutrient load and CO2 infusion levels. This information helps shape cultivation practices that are intended to drive down costs and boost yields. 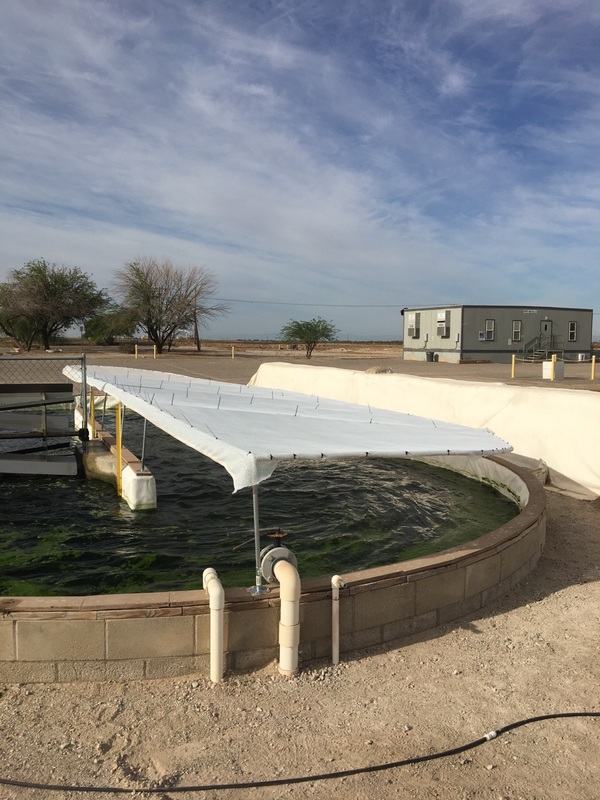 The Imperial Valley facility, operated by SGI, has been largely given over to ZIVO strain production, and supplies all of the algal biomass needed for both FDA compliance work and product formulation for marketing purposes. 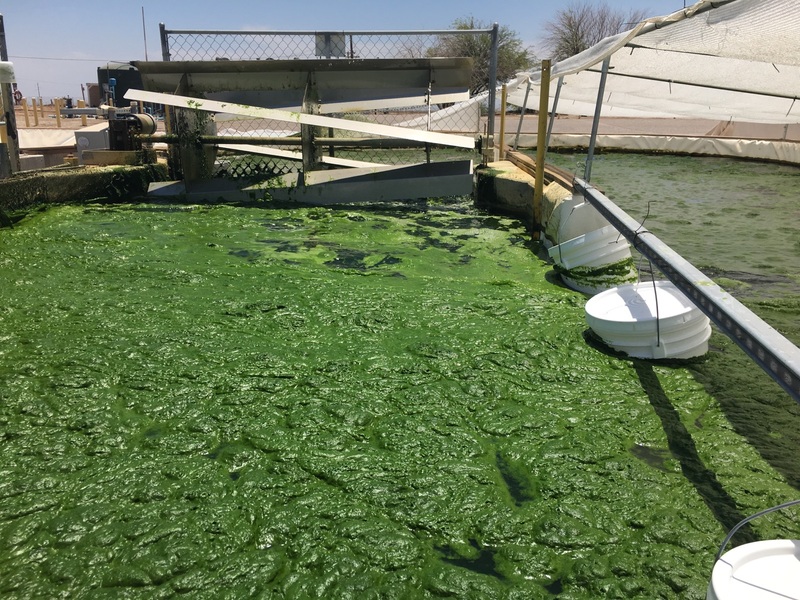 As ambient temperature cools and conditions become more favorable for ZIVO’s algae strain in September, Dr. Brown intends to ramp up production in ever-larger ponds to fulfill the biomass needs for compliance and specie-specific product formulations that drive the marketing and product launch. This same effort also forms the basis for cGMP (current Good Manufacturing Practices) and cGAP (current Good Agricultural Practices) protocols that form not only the basis for FDA/USDA compliance, but the econometric underpinnings of the commercialization effort. 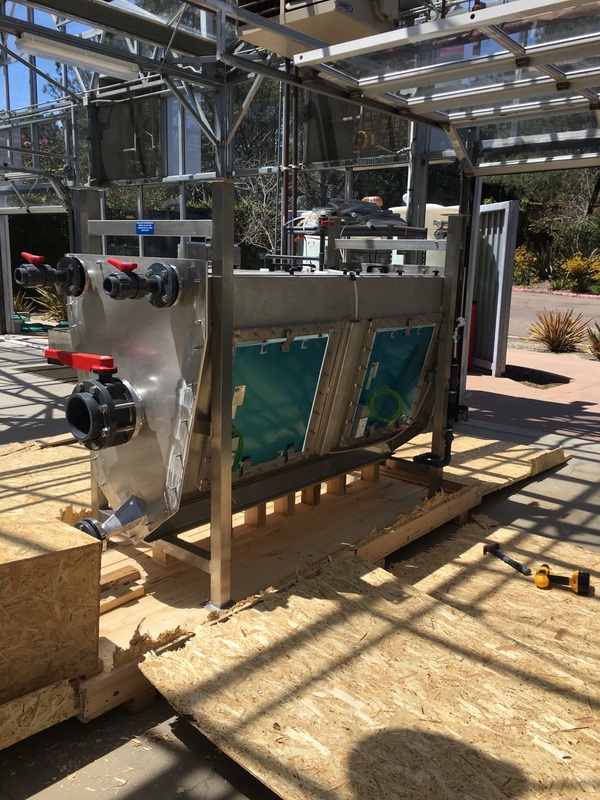 In mid-July, ZIVO strategic partner Algatek shipped a section of its proprietary photobioreactor from Asturias, Spain to SGI’s facility in La Jolla, CA for testing and optimizing the cultivation of ZIVO algae in their unique cultivation system. SGI scientists will conduct a variety of experiments to determine optimal settings and processes, which may include modifying the proprietary ZIVO strain. The intent is to further optimize the strain and the cultivation parameters in tandem to boost yield and lower production costs. 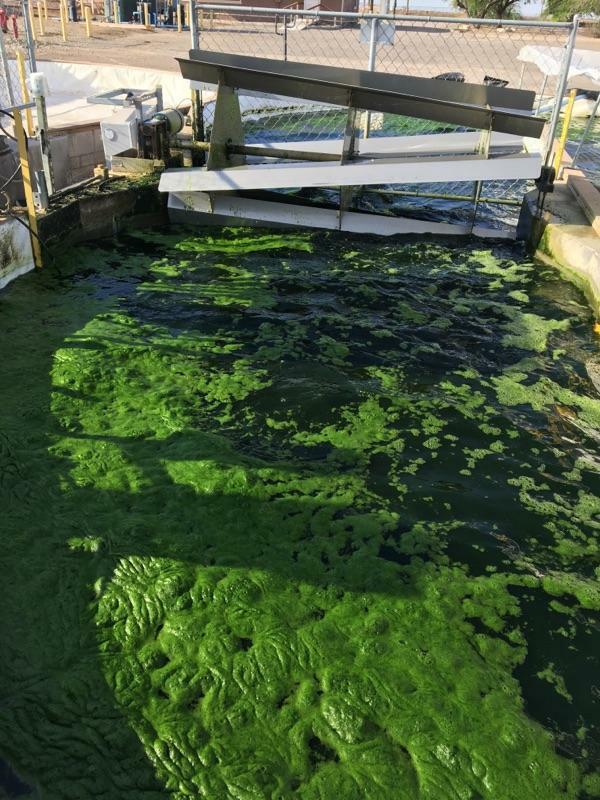 Once that work is completed, the processes and findings will be transferred to the grow facility in Spain, where 96-meter-long photobioreactors containing 60,000 liters of water and growth media are ready to accept ZIVO strain algae for commercial scale-up. ZIVO production strategy is to optimize and study both open pond and photobioreactor cultivation processes to determine which is most efficient from both capital expenditure and operating expense perspectives, with the intent to drive down costs, increase yields and maintain quality. A section of Algatek photobioreactor arrives at SGI La Jolla facility for ZIVO strain optimization studies. Despite summertime desert heat, ZIVO strain is able to remain viable. 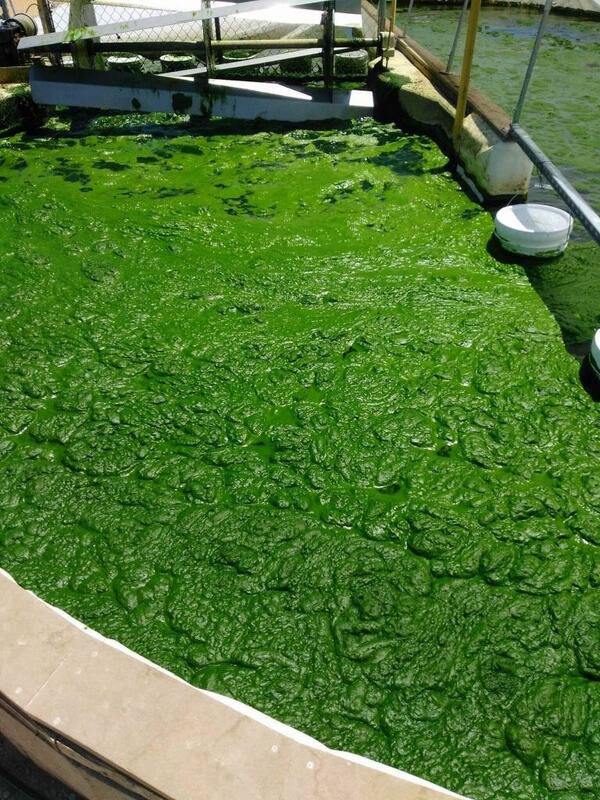 ZIVO algae strain floats to the surface during the day, making harvest more accessible. Paddlewheels move the algae slowly around an oblong raceway pond. Shade cloth keeps the algae protected from the blazing desert sun.